Fancy a staycation? Oasia Hotel is the new hospitality brand by Far East Organization. It’s located in the Novena district, a stone’s throw away from Novena Square, Square 2 and Velocity. Accessibility to the town area is pretty easy via Novena MRT, CTE or PIE. 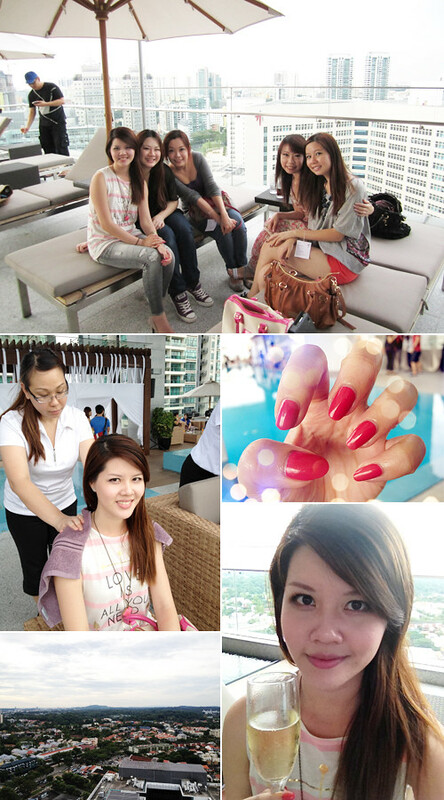 We were given an exclusive bloggers tour with lots of pampering sessions – massages, manicures and lots of champagne! 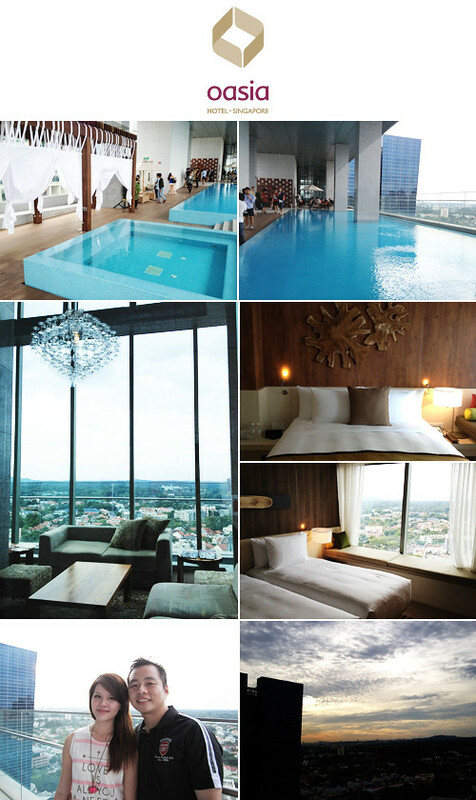 Chill out was at the 22nd floor of Oasia Hotel named The Living Room. It’s exclusive to club floor guests where they can enjoy a private moment with their loved ones with full access to the pool facilities and club lounge! An extremely lovely place with a panoramic skyline view. We ended the day with a breathtaking view of the sunset. I can’t wait to come back again! Here’s a deal exclusive for my readers! Read on!